Adventures in Kindergarten: New Word Wall Units, and a HUGE SALE! New Word Wall Units, and a HUGE SALE! Everything in my little TPT store is 28% off today and tomorrow only! Just enter code CMT12 at checkout. Only $2.52 for 20 pages of fun! This fun unit is sure to get your little ones in the holiday spirit. It is all about cookies, and not specific to Christmas or any other winter holiday. The purpose of this unit is to develop vocabulary, spelling and writing skills. 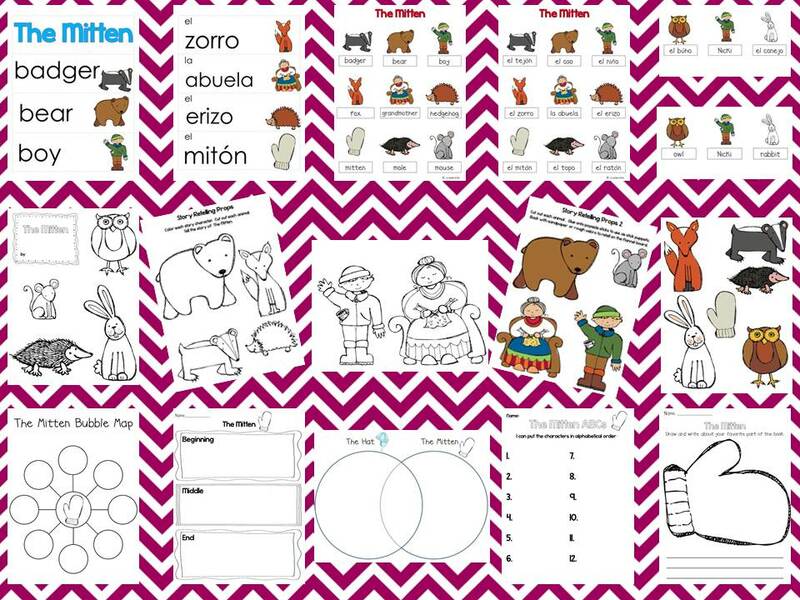 It can be used in an English only classroom, Spanish only classroom or bilingual classroom. This would also be great for a Spanish teacher! These can be used on your word wall, as center work or on a word ring. I love to have my kids spell the words with magnet letters, write them on a sheet of paper, white board or magna doodle, or have them use it during writer's workshop or center work. I display these mini word walls in a clear acrylic frame in my writing center. It sparks tons of interest in writing while developing vocabulary, writing and spelling skills. Here are some awesome activities your little ones can do with this unit (with NO prep from you!). 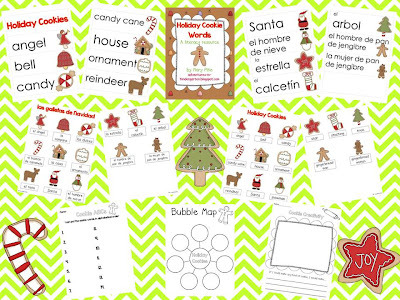 Included are an alphabetical order activity, brainstorming bubble map, and creative writing prompt. These activities will extend your students learning when reading The Mitten, and/or during a Jan Brett author study. 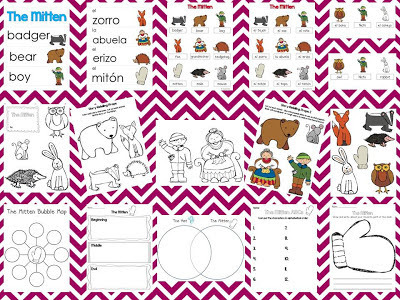 Like all of my word card/word wall units, these items are in Spanish and English. Their goal is to develop vocabulary, deepen comprehension and get kids excited about learning! Students will cut out the two mittens, then tape together. They can then color and cut out each character in the story, and use them to retell the text. This is a great activity to develop vocabulary and comprehension, while incorporating fine motor work. This makes a great literacy center! 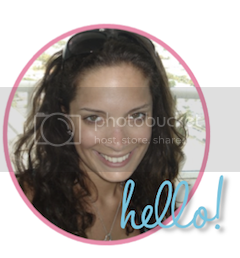 These can be cut out, laminated and glued onto popsicle sticks for use as stick puppets. They could also be backed with rough velcro or bits of sandpaper and used with a flannel board. My students LOVE doing this! These are just two of the many included literacy activities. This pack also includes alphabetical order work, a venn diagram compare and contrasting The Hat and The Mitten, a bubble map,beginning/middle/end, and a writing prompt.